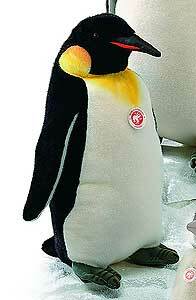 Studio Penguin, Size 65cm, Surface Washable. Delivery may take between 6 - 12 Weeks. A 50% DEPOSIT WILL BE REQUIRED ON THIS ITEM.